The key to every great building job is a brilliant foundation, and that starts with the groundwork. 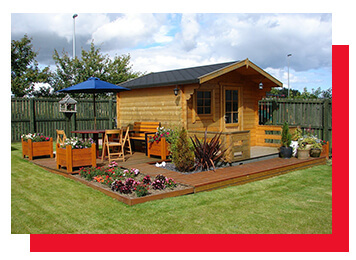 We offer a wide range of groundwork for domestic properties, including decking and footing. If you are rebuilding or reshaping part of the exterior of your property, groundwork is essential. A solid foundation is what guarantees that the work completed on top stays durable for years to come. At High Oaks, efficiency is our top priority when it comes to ground work. We can make sure that our customers get a fast build and do not lose out on quality. Due to a brilliant team and great technique, paving or deck can be laid down twenty-four hours after the ground work has been completed. We can provide a broad range of groundwork solutions such as foundations, landscaping and decking. Our team can even help you design your ground working project from scratch. If you need us to dig trenches or excavate an area of land, we will deliver a brilliant service. Ground work on a residential property can be worrying for homeowners. It certainly looks a state halfway through, and that’s why you want to make sure you hire a team that can complete the job. 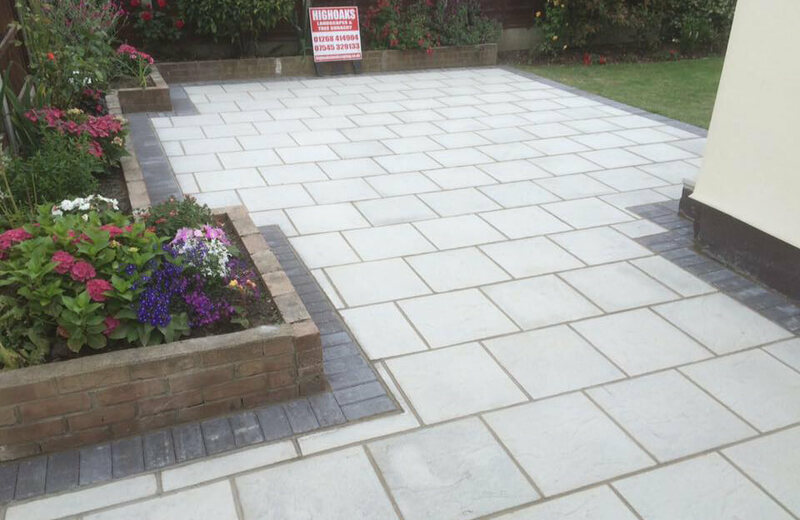 We guarantee that we can handle any domestic ground work project that you may have with ease and expertise. One we’ve finished the ground work, we can even help you by completing the next stage. Whether you want to start laying the patio or installing the decking, we will be there to provide an excellent service.